To ensure regular staff meeting are held. To fully adhere to all local authority, regulatory and local guidance on safeguarding. To provide a focused value for money service that is reliable and responsive to client’s needs and preferences while offering the highest standards of care. 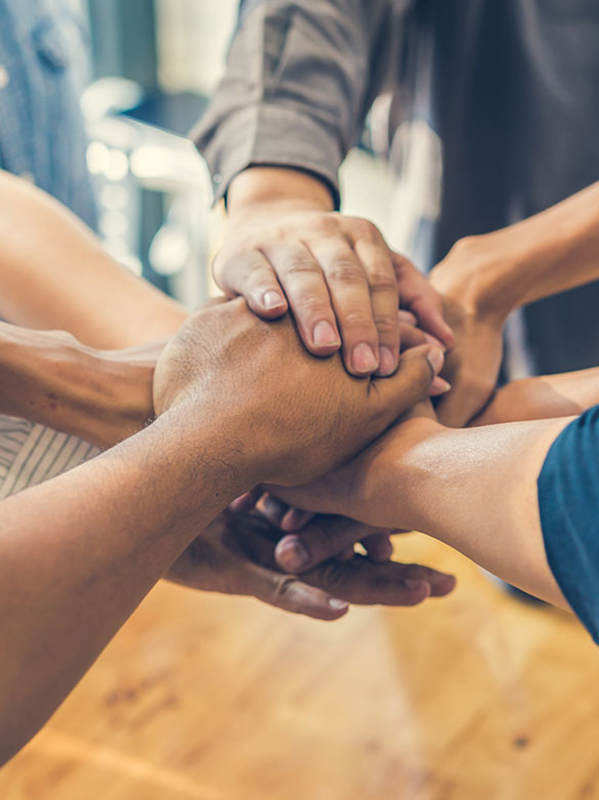 We aim to provide an excellent standard of care to all service users by respecting their right to independence, dignity, privacy, fulfilment, values and beliefs. All services are offered to each individual in a way that promotes independence and increases opportunity for now and for the future. 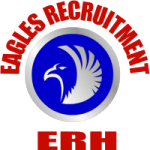 Eagles Recruitment and healthcare is registered with the Care Quality Commission (CQC) an executive non-departmental public body that regulates all health and social care services and ensures the quality and safety of the care we provide. We ensure that our staff are professional via the recruitment process, any staff whom were deemed to be unreliable would not maintain a position with ERH. 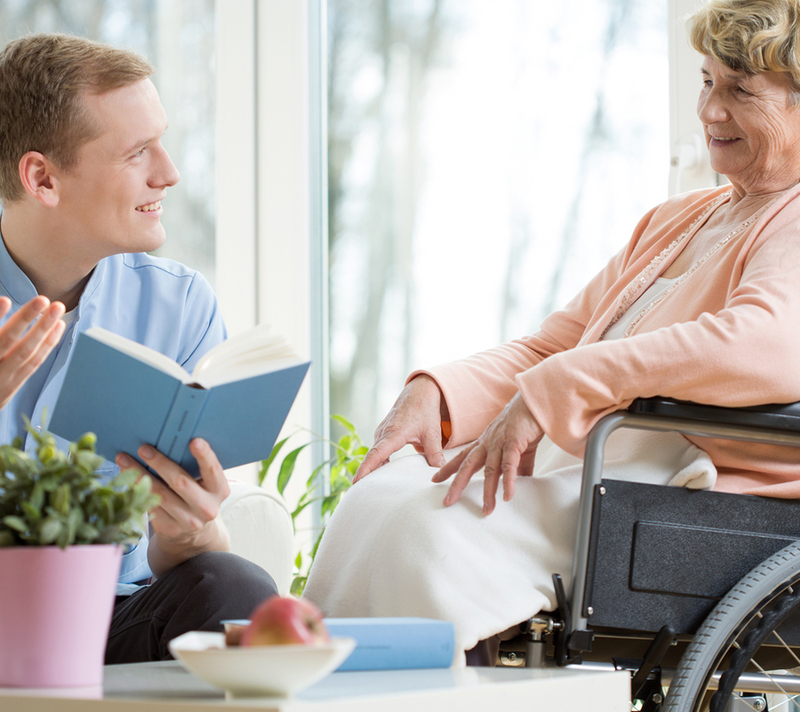 We provide care/support management and rehabilitation service. The services are unique to every individual and therefore client centred which enables us to meet their needs. This unique service is led by a qualified occupational therapist that has extensive experience working with clients with neurological conditions, vulnerable clients, families and the multidisciplinary team. Complete clinical care management detailed care & support plans and risk assessments on request. Management of therapeutic support staff, supervision and recruitment. We provide 24hour care in your own home.